The tourism industry continues to be big business in our state and probably always will be, which is why more and more of our institutions of higher learning are investing in that curriculum. Including our next guest’s Lowcountry campus. 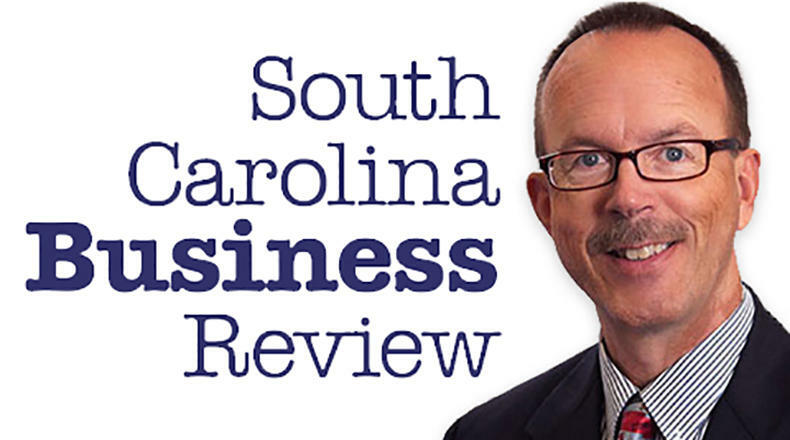 Mike Switzer interviews Charles Calvert, dean of the University of South Carolina Beaufort at Hilton Head Island, home of a $25 million new building to house their hospitality management program.